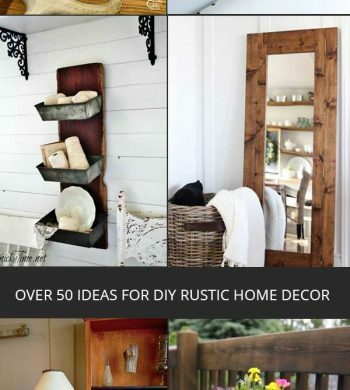 Get inspired by these diy lighting ideas using a wide variety of unique materials for a one of a kind look. 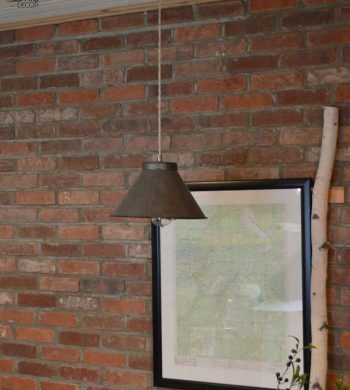 These rustic diy lamp ideas are easy to make with just a lamp kit, a drill and some birch pieces. 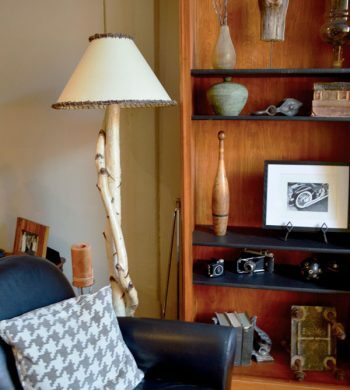 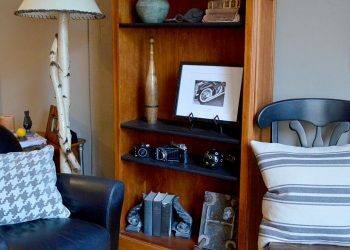 See examples of sconces, a table lamp and floor lamps. 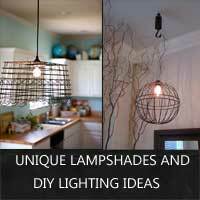 These diy lighting ideas have you thinking outside the box with their creative designs and use of materials. 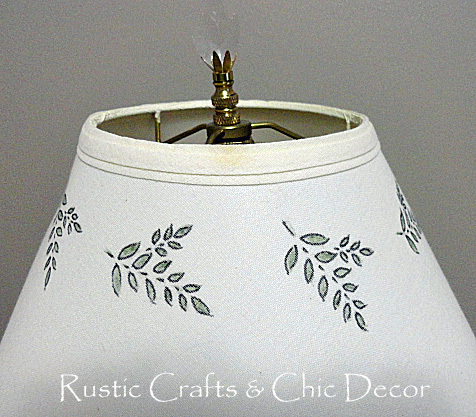 See how we transformed a vintage sifter into a fun pendant light for our rustic cabin. 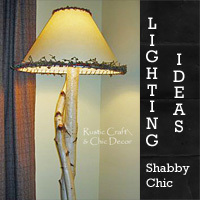 Check out these seven unique lighting ideas, that you can easily do yourself, in a shabby chic style. 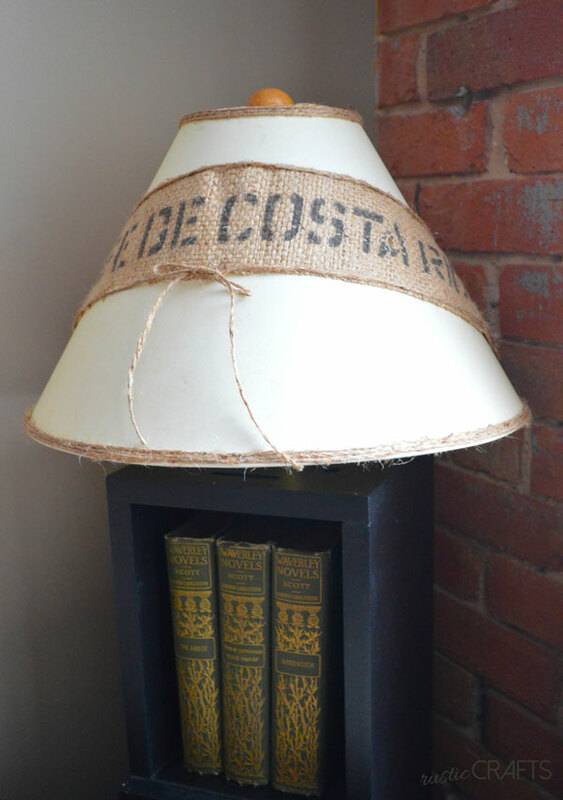 Turn a plain white lamp shade into one that is full of style with one of these easy diy decorating ideas. 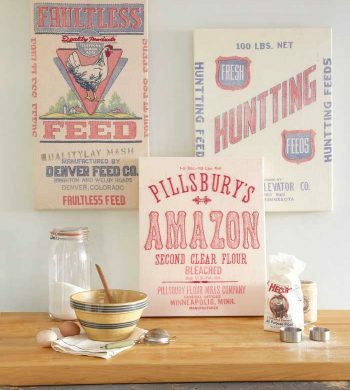 Get creative with fun design elements!